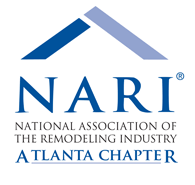 The Atlanta chapter of the National Association of the Remodeling Industry's core purpose is to advance and promote the remodeling industry's professionalism, product & vital public purpose. NFIB is known as the "Voice of Small Businesses". 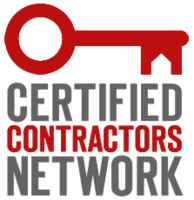 With over 325,000 small and independent business owners assembled by one distinct mission: to develop and conserve your right to own, operate and grow your business. 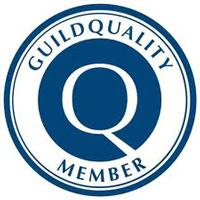 Simonton Windows & Doors is a proud member of the Ply Gem family and a leading manufacturer of quality windows and doors. They were founded in 1946 and differentiated themselves from the rest of the industry in 1981 by being one of the first manufacturers to begin producing energy-efficient vinyl windows. They've come a long way since and now offer 12 different window and patio door lines with varying customization and stylistic options. 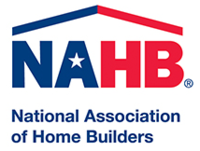 Simonton has been honored numerous times and received various awards including Highest in Builder and Remodeler Satisfaction seven times by J.D. Power.